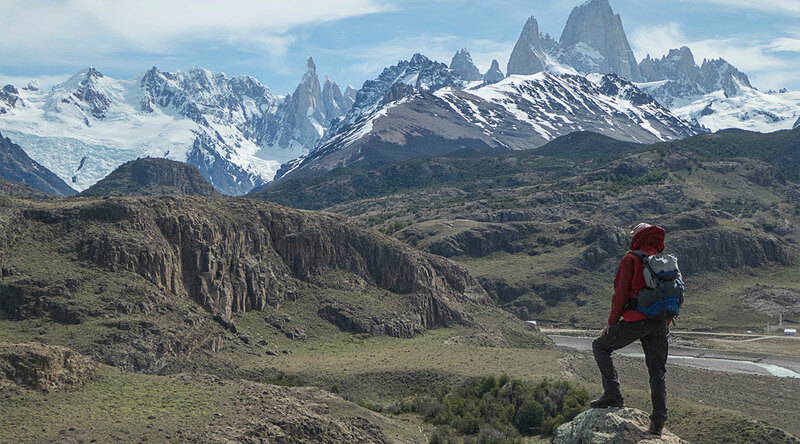 Information for travelling in Chile and Latin America and many tips about outdoor and trekking activities. Whether you are alone or with a small group and you want to travel, here you'll find the right offer. Spirit of Nature travels with you to the most wonderful places for lovers of chilean nature, south american and nature from all over the world. 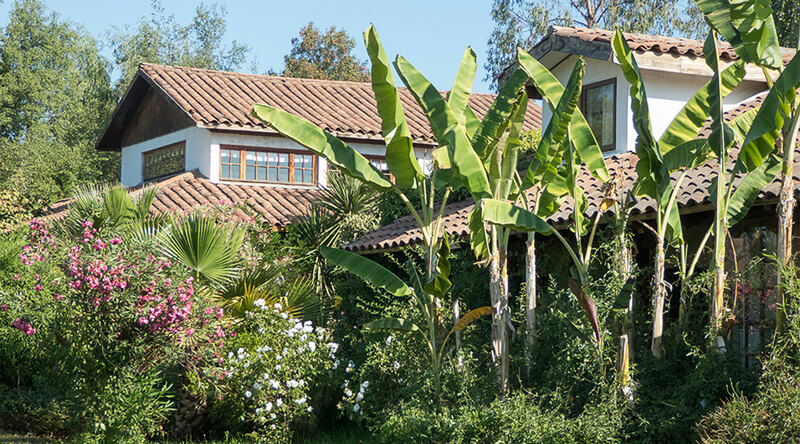 Our accomodations are in special locations where you will enjoy beautiful sights and a natural environment. 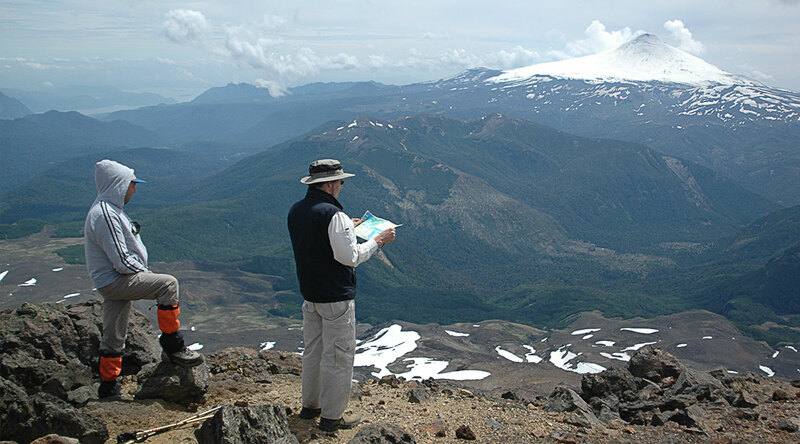 Our Trekkingchile application helps you find your trail while hikking and lets you choose the one that suits you better. You can also use it offline. Just download it with a click from your phone. 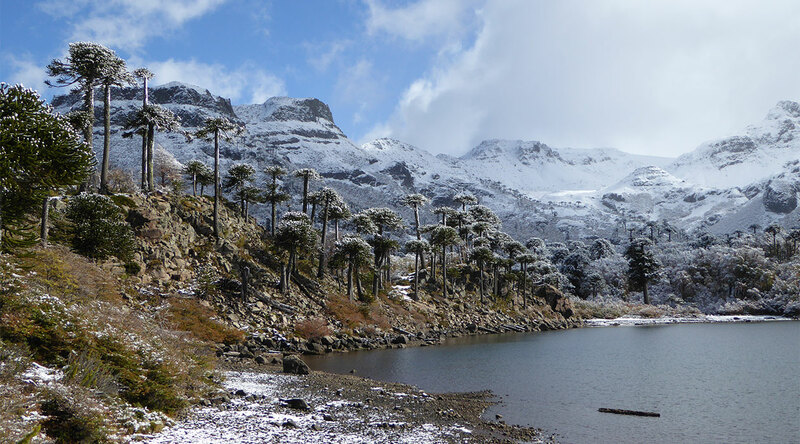 Our own publishing company offers you a variety of maps and books about hikking and a wide variety of books about nature and environment to get acquainted with chilean flora and fauna. Our environmental museum CIMA introduces you into chilean geology, natural resources, flora and fauna. Along with our museum, you will also get acquainted with our projects: artificial wetland, bat conservation, botanic garden and tropical greenhouse. As tour operators we are professionals in organising excursions close to nature. Trips we’ve done in Chile for many years. Here you’ll find many routes for hiking, trekking and bike riding in Argentina, Bolivia, Brasil and Perú.